« Captain Marvel – Funko Marvel Collector Corps Box Review! 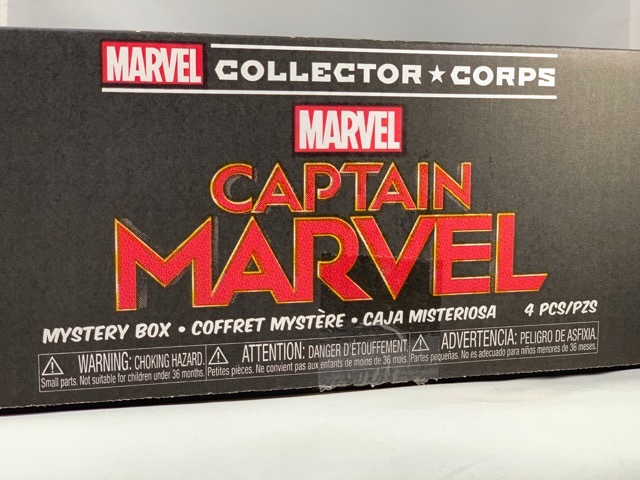 Captain Marvel – Funko Marvel Collector Corps Box Review! Captain Marvel - Funko Marvel Collector Corps Box Review!